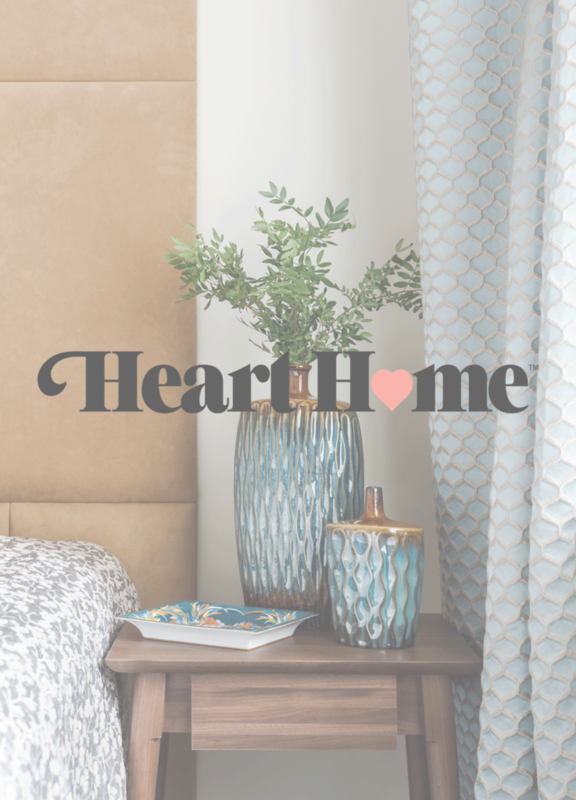 Our last completed project – Apartment on Barrikadnaya, is published in the Heart Home Magazine (UK). The full text of the article can be found here. We thank the editors of the magazine for interest in our work!